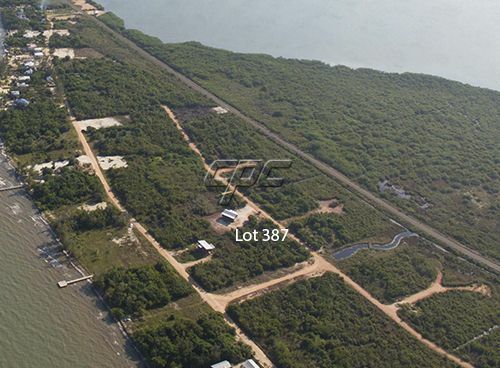 This huge parcel of land is one and a half acres right on the Caribbean Sea with over 208+ feet of beachfront. It is partially filled and level. It is on a paved road with electric, municipal water, fiber optic high speed internet and HD cable TV ready to be connected. It has a natural crescent shaped beach and is perfect for swimming. 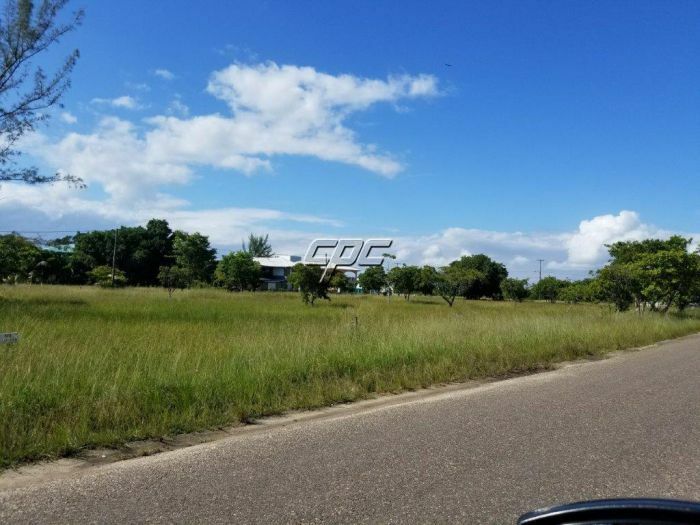 This lot is perfect for your Caribbean dream home or can be sub-divided into investment properties. Large ocean front properties like this do not come on the market very often. It is priced for quick sale. Just 2 miles North on a paved road is the town of Dangriga. It is the political and cultural capital of the Stann Creek district of Belize. Here you will find most major banks, ATM's, large grocery stores, Southern Regional Hospital, world class doctors, post office, farmers market, and gas stations. 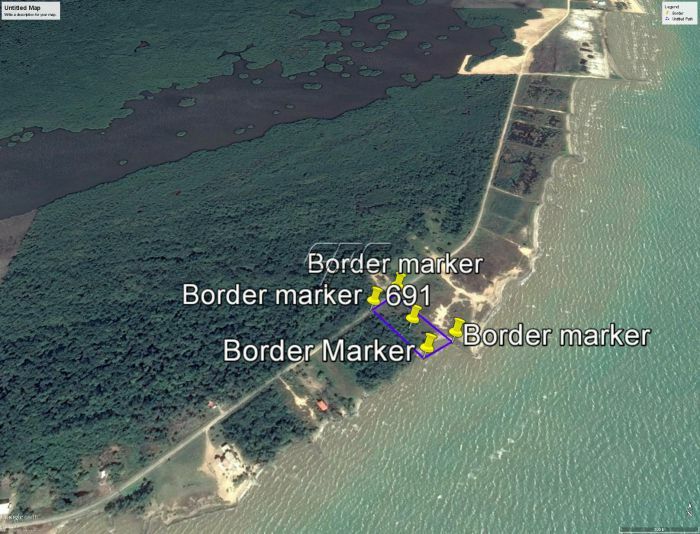 You can go to the river port for the catch of the day or to jump on a boat to the Caye's. There is also weekly ferry service to Guatemala and Honduras from here. In addition Belize City is only a 15 minute plane ride from Dangriga Regional Airport. 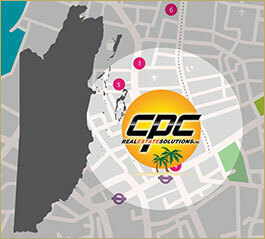 Inquire soon so you can live the dream of being on the Caribbean at a very affordable price.